As our name implies, 1st Class Coatings is the number one painting; waterproofing and damp proofing company in Gauteng and Cape Town. With almost a decade of experience in the paint contractor industry, we offer a service of professionalism and efficiency. With us you will always experience a streamlined and hands on service, carried out by highly skilled workers. Due to our teams’ dedication to our trade, you will receive the best end-results. 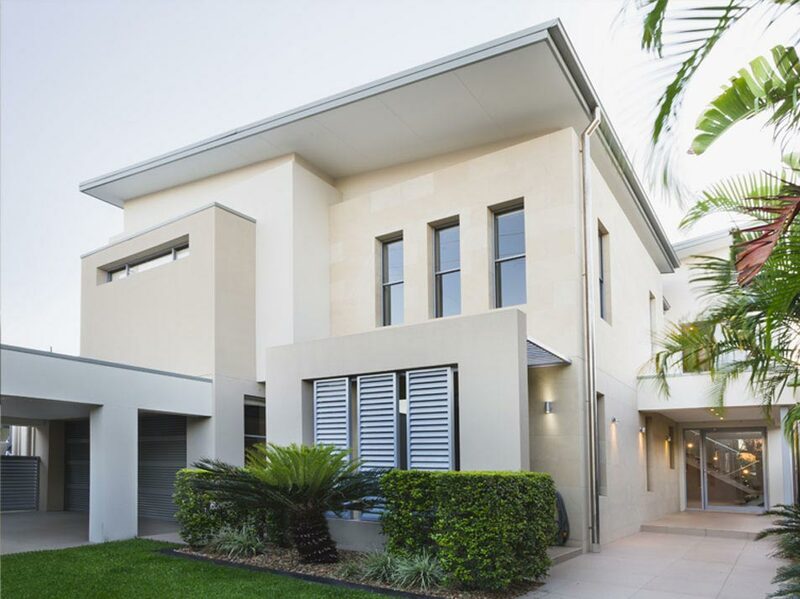 We are the go-to specialists in exterior painting and interior painting for both residential and commercial properties. The 1st Class Coatings team also offer unparalleled waterproofing and damp proofing services. With us you can receive a fully rounded service solution. For the best painting contractors Gauteng and Cape Town has to offer, look no further than 1st Class Coatings. The 1st Class Coatings staff continuously receive the most advanced Plascon training courses. This is to ensure that we are kept up to date with the ever changing trends and ever evolving products in the painting services industry. We will never become complacent in our business practices and will always provide the most specialised and up to date painting, waterproofing and damp proofing solutions. If you are looking for the most cost effective interioir, roof and exterior painting quotes, contact 1st Class Coatings today! The paint that we offer is of the most quality standard and is the best in the industry. 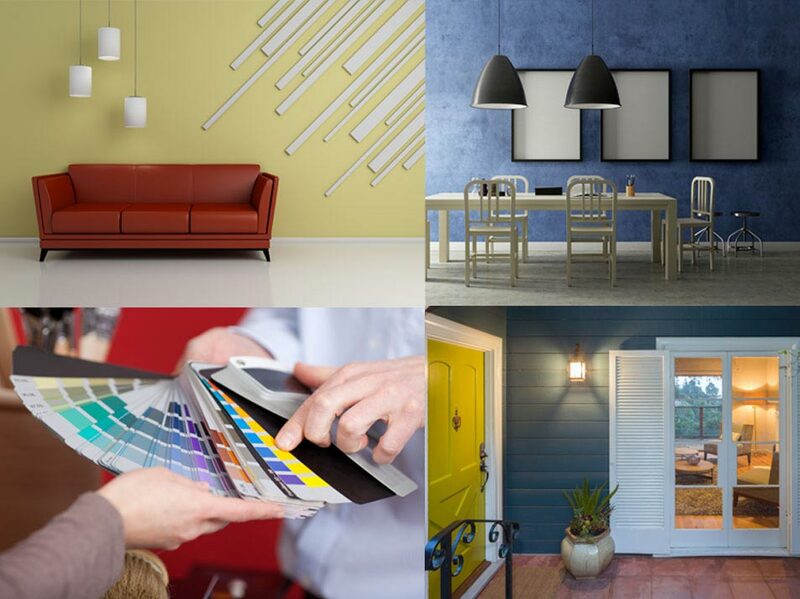 We offer a comprehensive range of paint colours, in a multitude of textures, whatever it is you envision for your property, we have the ability to bring your aesthetic vision to life. If you are looking for a reliable and professional painting contractor, contact 1st Class Coatings for a free quote. All of our rates are affordable and cost-effective, no matter your budget, we will deliver a superior service. Our highly skilled roof painters and paint contractors will make sure that you receive the best possible end-result. All of our projects are owner supervised. 1st Class Coatings offers a truly hands-on service, it is this personalised service that guarantees that you will receive the ultimate painting service with the best end-results. Another priority of the 1st Class Coatings Company is that we will only utilise the best paints and painting products on the market. The paint that we use will offer long lasting and durable results. Many other painting companies will use mediocre painting products, leaving you with faded walls and roofs. We guarantee that you will never experience this with us! Quality products combined with our personalised service is what lies at the core of our business. It is these business principles that have propelled us forward as leaders in the industry and secured us long lasting and trusted relationships with our clients’. As the leading painting contractors Gauteng and Cape Town have to offer, you are sure to receive the painting service of a lifetime! Thank you for your professionalism and good service. Should we want any work in future, we will definitely contact you and we will refer your company to others who require painting. My double storey Cape Dutch house was in need of some smartening up and 1st Class took on the job. And what a job they did! The team worked so efficiently and neatly I hardly knew they were there. My house is now the envy of the neighbourhood and I wouldn’t hesitate to recommend Paul and his team. Operating Hours: Monday-Friday : 7h30 – 16h30.